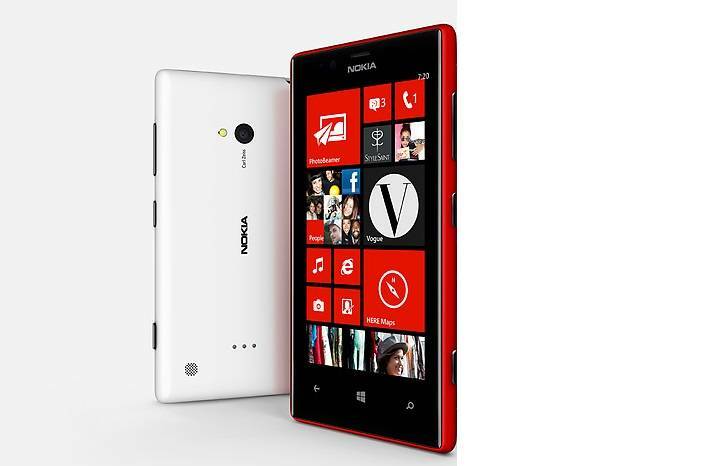 Mobile Phone Company Nokia has launched two new models of the Lumia smartphones Lumia 520 and Lumia 720. The Lumia 720 will be launched by mid-April. Nokia is not aware of its value. According to experts, it was worth Rs 17,500. The phone has 4.3 inch TFT capacitive touchscreen display .phone has 6.7 megapixel primary (Rare) camera in which Carl Zeiss optics is used and phone also have secondary (Front) camera of 1.3 megapixels. Phone has 1 GHz dual-core processor and is equipped with 512 MB of RAM and have window 8 operating system. Phone support both network 2G and 3G.